← Why Do Rich People Travel Across The World Just To Kill Animals? 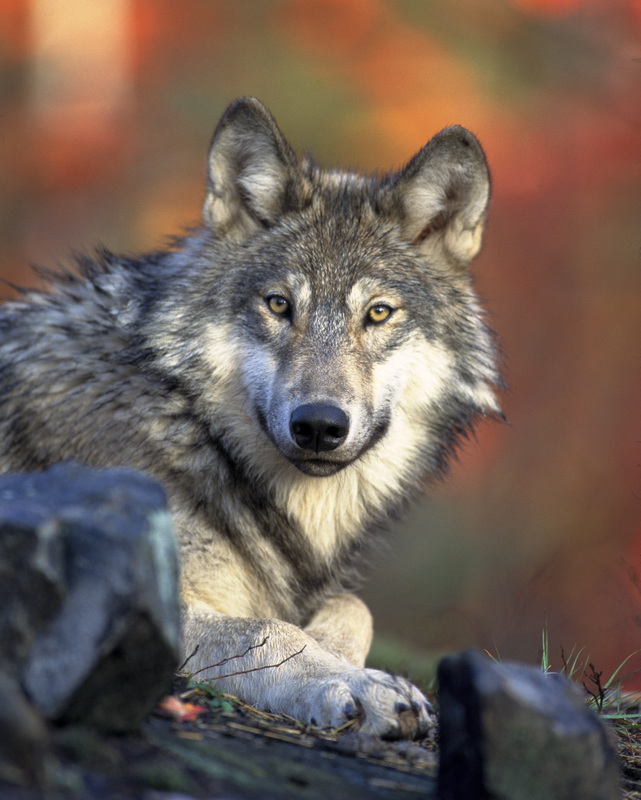 Wisconsin DNR “Muzzled” Wolf Expert? First we learned by their own admission that the Wisconsin Bear Hunters Association wrote the wolf kill bill with the help of seven lawyers and now this? This topic was also brought up over the past few weeks by legislative staff that I spoke with. Why would you shut out the top wolf expert in the state on an issue like this? Something is very wrong here and I have a feeling that more will soon come to light about the nefarious motives of the “authors” of this bill. The bear hunters want wolves killed and out of the way so they can indulge themselves in the 5,000 bear hunt,. which I think should be in letters to the editors and on the blogs. I have every article[almost] about wolves from the Wi. State Journal and opinions by Adrian Wydeven[sp?.] I was wondering why we were not hearing from him. Blog away everybody change.org has brought the “pink slime” issue forward. Something is very wrong here and it needs to be exposed. We need to fight to take back our woods from these bear hounders. I cannot believe that they will soon be allowed to run their dogs for EIGHT MONTHS of the year. What is the real danger here? A pack of wolves or a bear minding their own business or a pack of dogs and armed “hunters” rampaging through our woods 24 hours a day? We need to stand up and put an end to this. Bear hounding is another disgrace for this state and we need to start lobbying to have it ended. We have a tough road ahead of us and we will need all of the help that we can get but it is possible. Many good DNR employees retired and took years of experience with them . Scott Craven is one of them but for some reason, he is for a small wolf hunt and is terribly ill informed and is living in a wolf fantasy land where everybody is a nice guy.